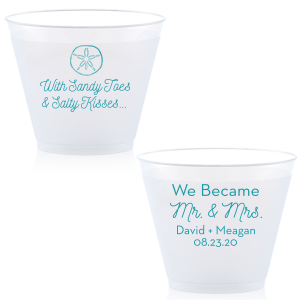 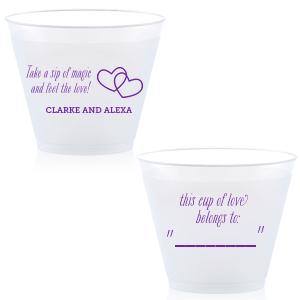 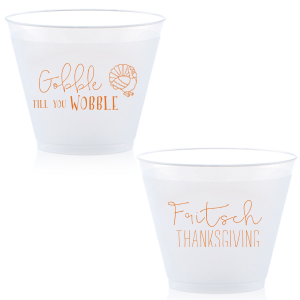 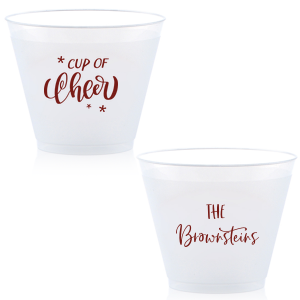 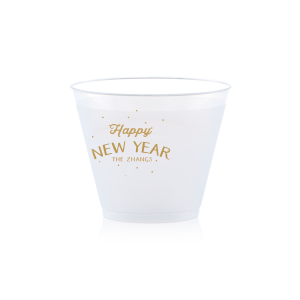 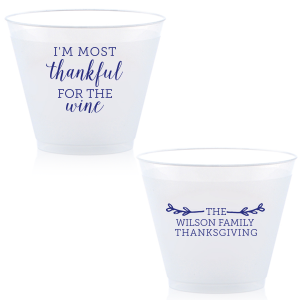 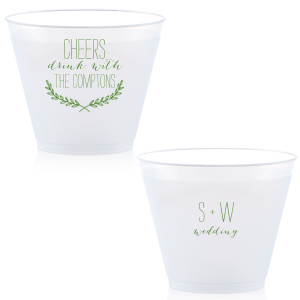 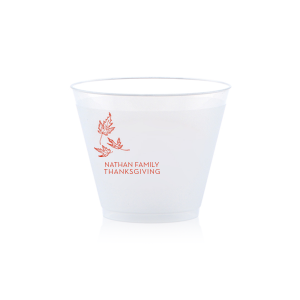 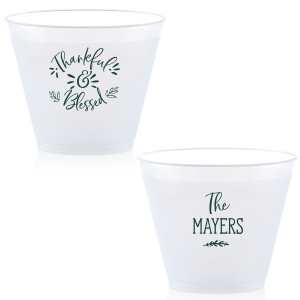 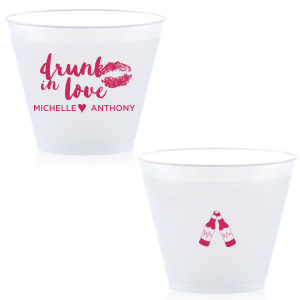 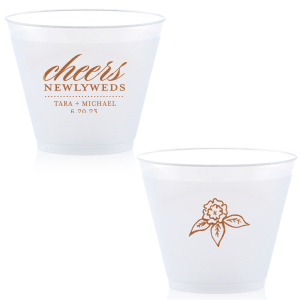 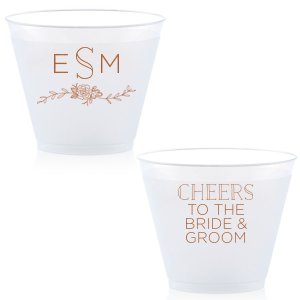 Personalize these petite 9 oz frost flex cups to serve wine and signature cocktails at your wedding bar. 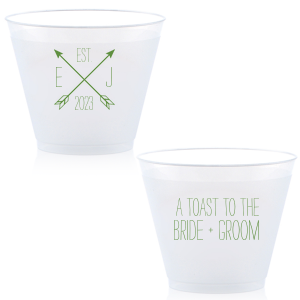 Add your best toast quote, names and date for a personal touch guests will love. 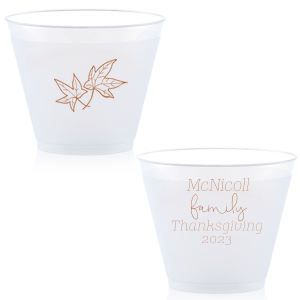 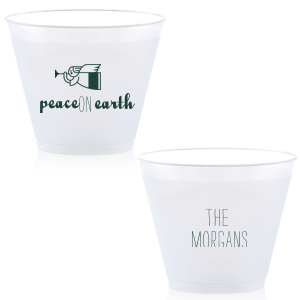 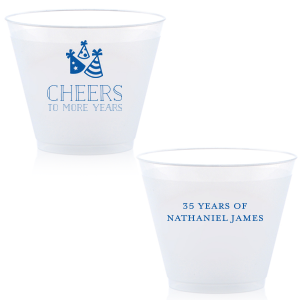 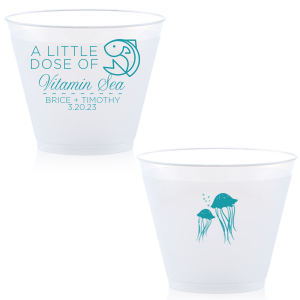 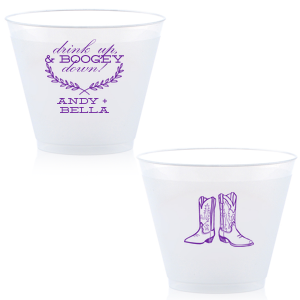 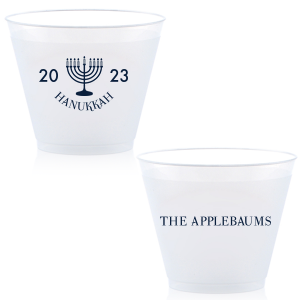 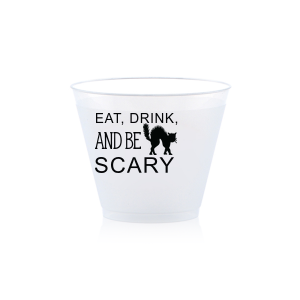 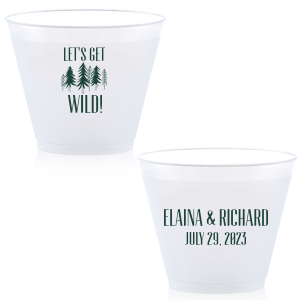 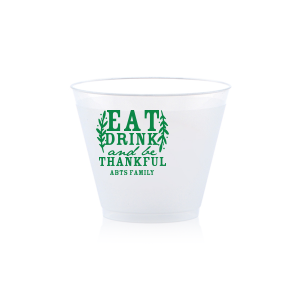 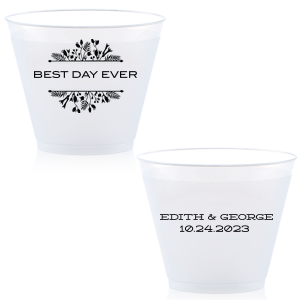 Send your custom plastic cups home as party favors or keep to stock your home bar with a wedding memento.